As a sign of economical development, the top 16 credit card lenders in the U.S. have lowered the requirements needed to open a new line of credit. Consolidated Credit advises consumers to be cautious of high interest rates and fees that may be associated with these offers. For the first time since 2008, credit card underwriting standards at the nation’s 16 largest lenders have declined, according to the latest annual survey from the U.S. Office of the Comptroller of the Currency. 25 percent of banks offering credit cards have eased their underwriting standards in the 12-month period ending February 28, 2011. Since 2002, this has been the largest increase in relaxed standards. Due to the economic outlook and competitive environment, credit card companies will lower standards, but most will implement high interest and fees in order to avoid any potential risks to their company. For households with credit card debt, the average amount owed to credit card companies is $14,743; that number can raise significantly if consumers don’t have a debt management plan in mind. 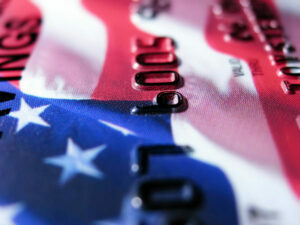 Consolidated Credit offers guidelines on how to use credit wisely. It’s important to know how much you can afford to spend. By evaluating your income and monthly expenses, you’ll have an idea on how much money you can pay towards your credit card per month. Never charge more than you can afford. 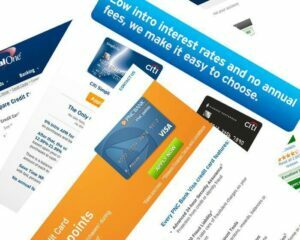 Credit card companies may start you off with 0 percent interest; however, once one payment is late, the interest increases and will continue to rise each time the amount due isn’t owed. Numerous penalty fees will also apply once payment isn’t received. Emergencies can be expensive. By having a savings account, you can take out funds to pay for the unexpected rather than having to charge a hefty amount at a time. A sudden large digit on your balance can be dangerous as it would scatter regular payments onto any other accounts. Only charge what is needed. You should only be using your credit card to pay for high dollar items such as a home or a vehicle. Avoid charging things such as groceries, entertainment or clothes. These items should be paid for in cash. When your credit balance is beyond what you can handle, it’s crucial to understand what your options are. Cancel your credit lines and get started on a debt management program. A certified credit counselor can evaluate your budget and give you expert advice on how to deal with your specific situation. 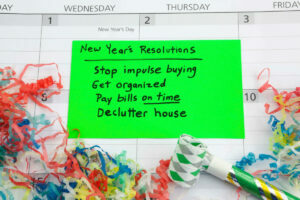 For more ideas on how to deal with debt visit www.ConsolidatedCredit.org for a free budget analysis or call a counselor at the toll-free number 1-888-294-3130. Consolidated Credit, founded in 1993, is one of the nation’s largest credit counseling organizations in the country and has helped over 5 million people with financial issues. Their mission is to assist families throughout the United States in ending financial crisis and solving money management problems through education and professional counseling. 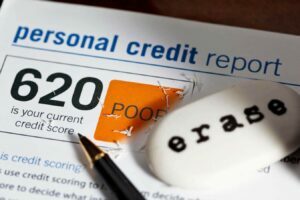 For more information visit www.consolidatedcredit.org.